Click here for a full list of films and television shows shot on location at Green-Wood. “Life & Style New York”, ZDF German Television featuring Green-Wood. If you are interested in using Green-Wood as the location for your video, film, or photo shoot, please call 718-210-3057 for pricing and availability. 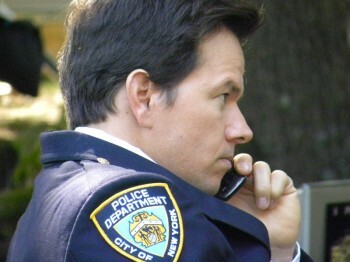 Mark Wahlberg on the set of The Other Guys at Green-Wood. 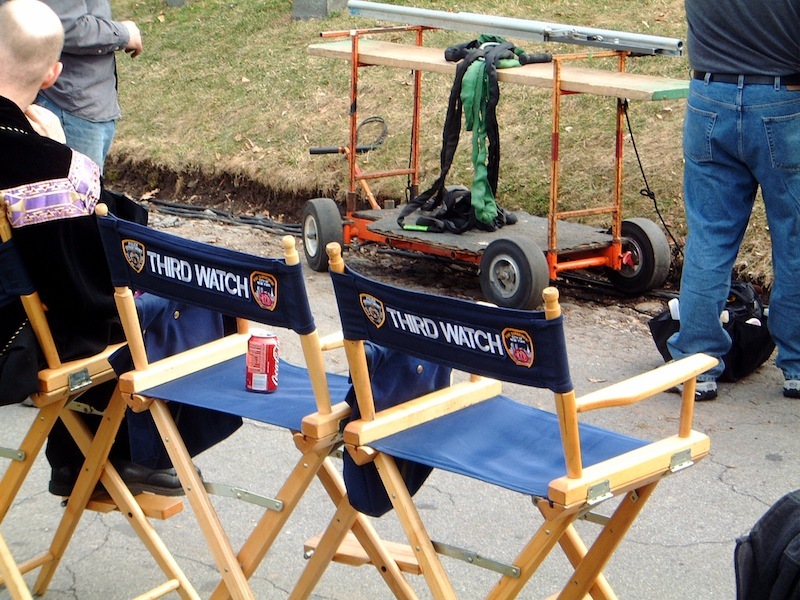 The set of Third Watch at Green-Wood. Filming and videotaping is strictly prohibited without advance permission and requires written consent of The Green-Wood Cemetery. Please click here for contact information.